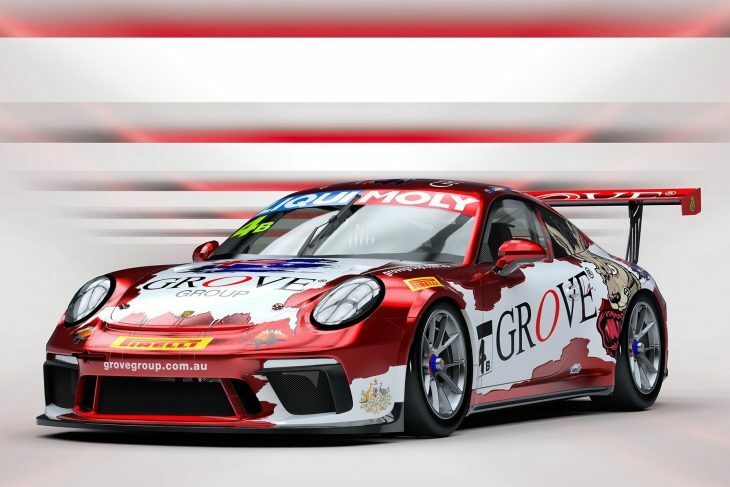 Grove Motorsport will return to Mount Panorama for a seventh time in February in 2019, to defend its Bathurst 12 Hour Class B title, hoping to add to its three wins with a single, second-generation Porsche 911 GT3 Cup car. 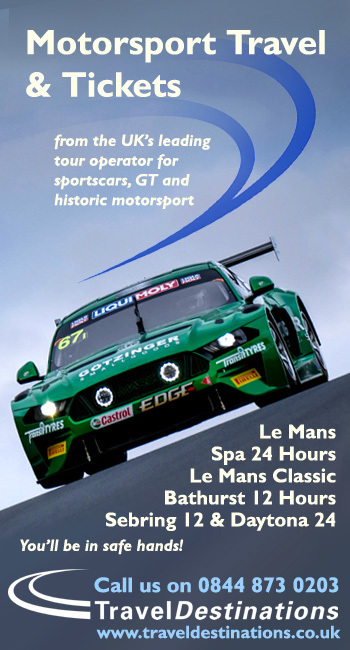 For the race, Stephen Grove will race with Brenton Grove and Ben Barker, reuniting after their win last year. 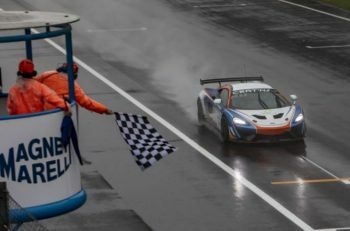 “Having the same driver line-up heading into this year’s event was something really important for our preparations,” Stephen Grove said. 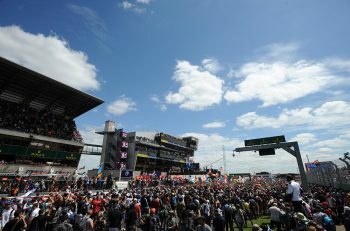 This year’s edition of the event will take place from January 31 – February 3.